Today, we’re going out and getting some ice cream, which is good no matter what time of year. Enjoy! 1. Pictured here is what ice cream flavor, popular in Michigan and Wisconsin, which shares its name with a brand name not served to kids? 2. Name the Italian ice cream dish pictured here. 3. Probably my favorite ice cream (for multiple reasons) is which Ben and Jerry’s flavor, self-described as “Vanilla Ice Cream with Fudge Covered Waffle Cone Pieces & a Caramel Swirl”? 4. Seen here is a Peach Melba, a dessert designed by the great Auguste Escoffier, and named after Australian opera singer Nellie Melba. 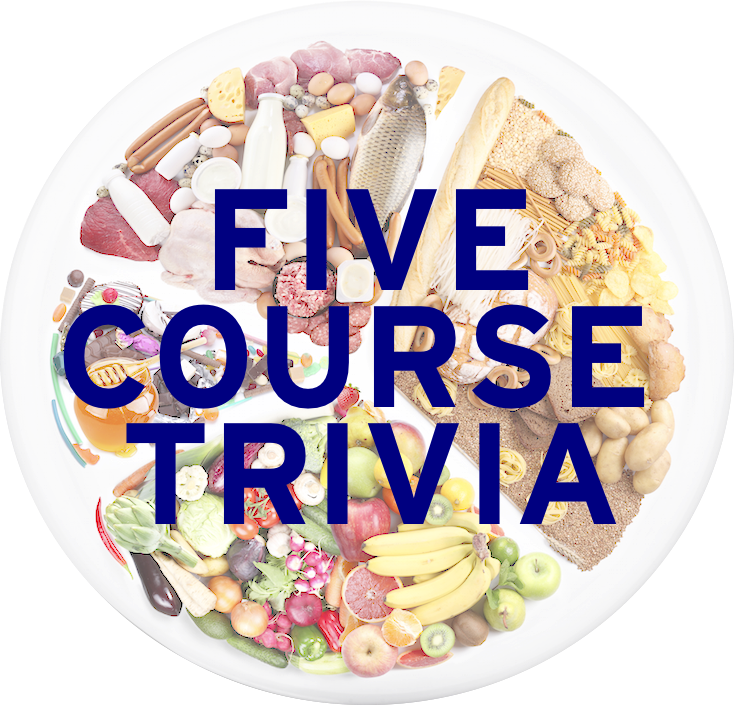 The dish is made from vanilla ice cream, peaches, and a sauce made from which fruit? 5. Keeping in line with more “my favorite things”, the picture below is my all-time favorite Hot Wheels car. What two words have been edited out of the oval at the top of the car? Learned League precedent (LL33, MD12) – A layer of sponge cake is topped by a thick slab of ice cream, blanketed with meringue, and baked in a very hot oven for 5 minutes. This is the basic recipe for what dessert delicacy? Tomorrow: Who knows? I’ll figure it out later. On my commute home from work there is a house with a classic good humor truck parked in the driveway, the exact same one that I used to see as a kid in the late 70s! That is awesome. As someone whose childhood was in the 90s and in rural SC, ice cream trucks were never something I got to experience. So, I have to make an America where my children can experience the joy of hearing a dinging “Turkey in the Straw”.